“When I think I’m going to break, a voice inside me says, “You got this””. Isaac Blunt is one tough dude, a bad a**, who has learned to channel that toughness and use it to overcome the many hurdles that have become his new ‘normal’. Isaac lost both legs above the knee from an IED (Improvised Explosive Device) in Afghanistan. “I was so angry in the hospital”. That’s when Tim Medvetz entered his life. 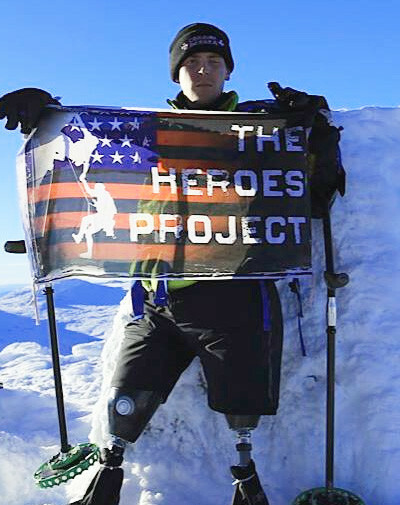 Tim, founder of ‘The Heroes Project’, asked him if he wanted to focus on a new challenge. The goal? …to climb a mountain! 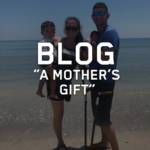 “I was doubtful,” Isaac said, but the idea helped take his mind off loss and focus on becoming determined and tolerant to difficulty and pain. Climbing is perfect setting for a soldier to ‘reboot’ into a positive mind set, Isaac told me, where anger is channeled, and toughness and confidence is practiced. In climbing, a soldier is re-introduced to stressors, forced to practice staying calm when things go sideways and given visual, tangible goals to reach, just like in combat. Isaac used SideStix as a climbing tool, to enable him to reach his goal, the summit of Mt. Kosciuszko, Australia’s highest mountain. 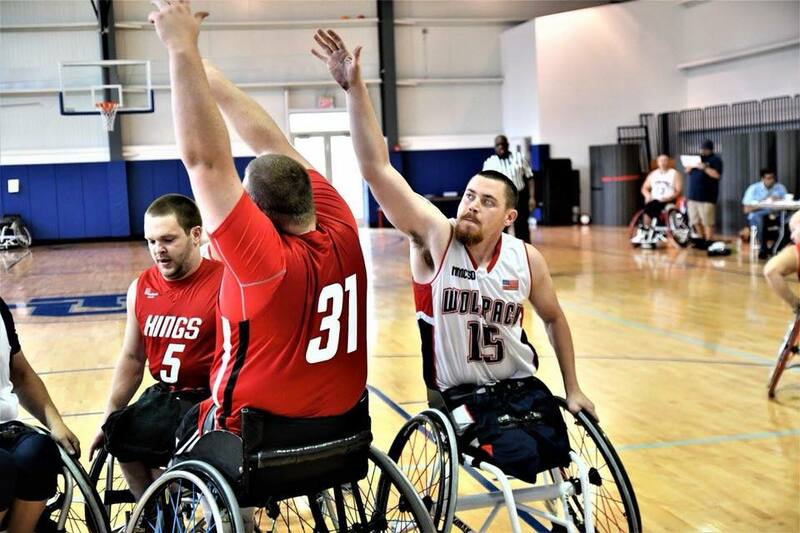 What challenges your mobility and how do you overcome this challenge? I was injured in Afghanistan. I stepped on a pressure plate IED and I’m a double amputee above the knee. 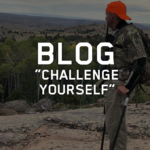 My biggest challenge with mobility is walking with prosthetics. Just getting around with them can be a little difficult especially for prolonged amounts of time, but using SideStix, especially for hiking or anything like that, helps me by giving me a support system to do the things that I love and to do the things that help me to stay active and keep moving. Tim Medvetz and the “Heroes Project” have played a big role in your life. Can you tell me about the challenge that Tim gave you? Tim said he was going to give me a goal to climb Mt Kosciuszko, which is the highest mountain in Australia. I was up for the challenge, but I was doubtful for sure. It’s in the southeastern corner of Australia and it was good, it was really fun. We were climbing for about five days. The first few days were hell because when we started the snow wasn’t that bad, but getting through the brush and everything like that was really tough. The SideStix made it a lot better than it would have without them but then we got stuck in a snowstorm. We were in a blizzard for about three days on the side of the mountain. After that hit we were able to make up a lot of ground because the snow froze to a hard pack and we were able to move a lot faster. It was it was a blessing in disguise. With the Heroes Project, it seems that whenever we do a climb, they put us through the harshest conditions which is good because it’s a challenge for us. We go from being under stress in combat to being under stress on the mountain, with blizzards, avalanches, earthquakes… it’s crazy but it’s a challenge and it’s really awesome. Tim keeps pushing us through, saying “you got this, it’s just up ahead, don’t worry about it, it’s not that bad.” He just pushes you to your limits and when you think you’re gonna break, then he’s right there saying “alright, come on, pick yourself up, let’s go”. Have you been able to bring some of this determination to the rest of your life? I would say no matter what I do, I try to do it to the to the best of my ability. I try to go big, try to push my limits. I think a lot of people, they live in a comfort zone and some of them don’t try to push themselves as much as they could. They have the means and they have the ability to do so, they just haven’t quite unlocked it yet. Do you have a passion in life and if so, can you describe a little bit about it? I’m passionate about basketball. I got with this team about three years ago and it’s become a great way to kind of get out and connect and push myself and I really love it. Being a part of the Wolfpack is kind of like being back in the Marine Corps again. We have camaraderie there and the small unit cohesion is amazing. It’s the only all veteran team in the United States. You mentioned that you have a daughter, can you tell me a bit about her? So, what’s your favorite thing about SideStix? My favorite thing about SideStix is the way that they helped me to kind of push myself up and give me a little bit more of balance while I’m going up a hill and then coming down with them it makes it a lot easier with the impact. They’re comfortable and they actually fit to you, so whatever height you’re at, they’re measured to your body and they’re a part of you. Waking up, getting my legs on, going for a hike, coming home, hanging out for a little bit, going to a basketball practice and then come back home and chill out. Maybe watch some TV, play some video games. Put a steak on the grill! What are your favorite ways to stay motivated? Basketball, my daughter and then my friends and family, that’s what keeps me going. Do whatever makes you happy, push your limits and keep moving. Look for the silver lining. I’ve had so many opportunities that I definitely wouldn’t have had before my accident or if I didn’t get injured and it’s a gift, it’s a blessing. I mean coming from where I was, to where I am now, I don’t know if I’d be in the same spot if I didn’t get injured.